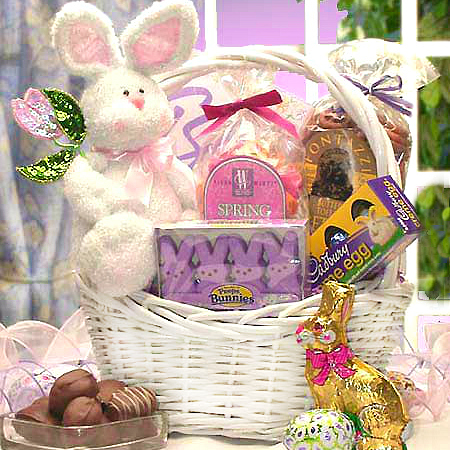 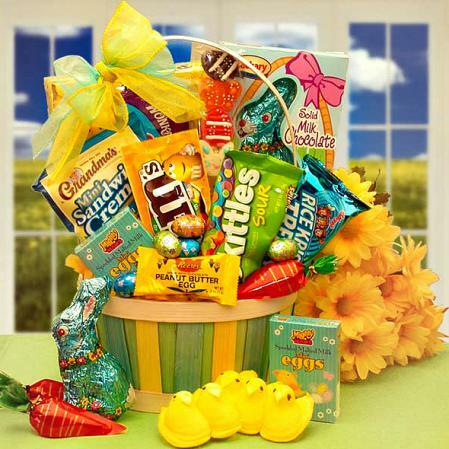 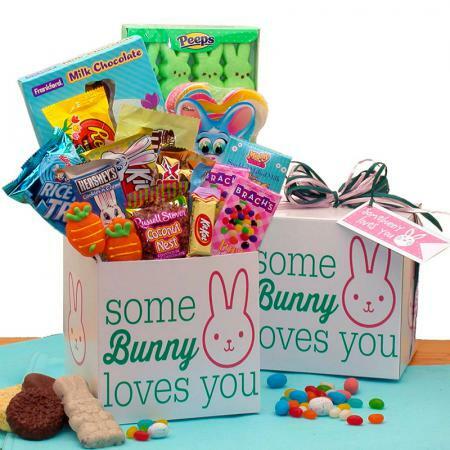 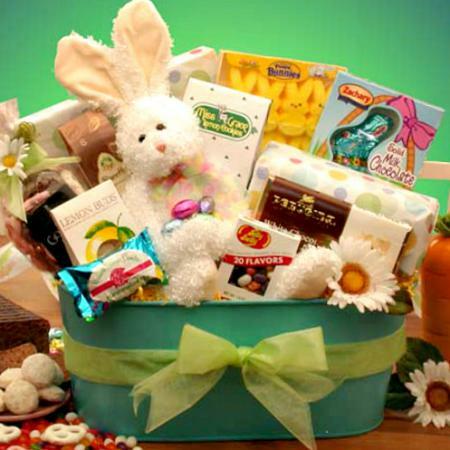 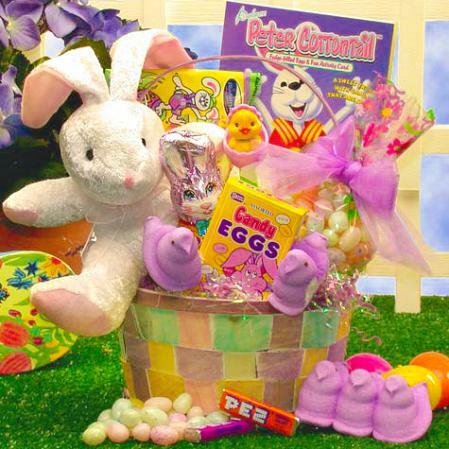 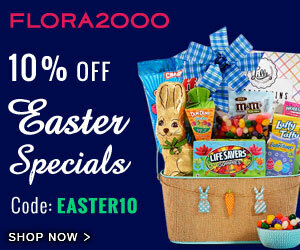 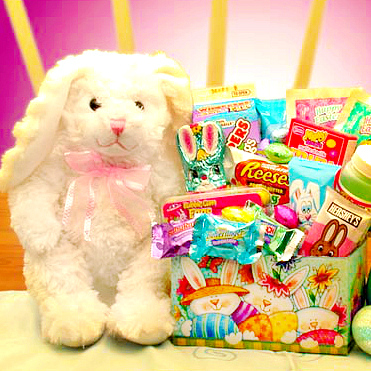 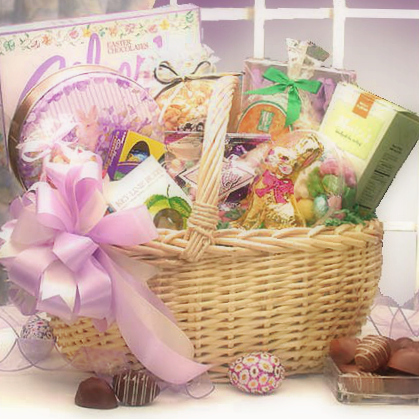 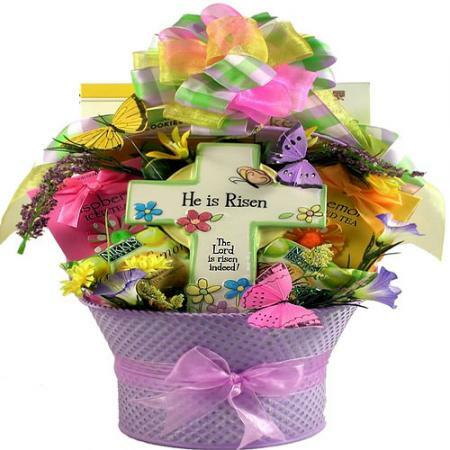 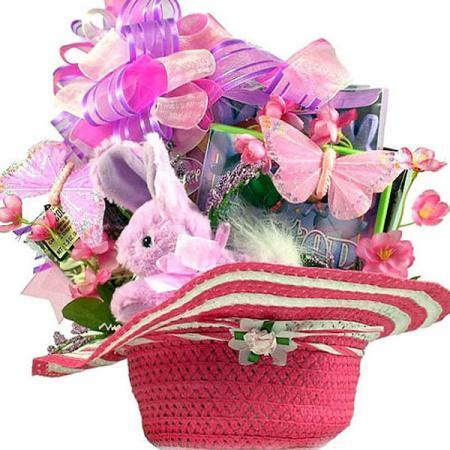 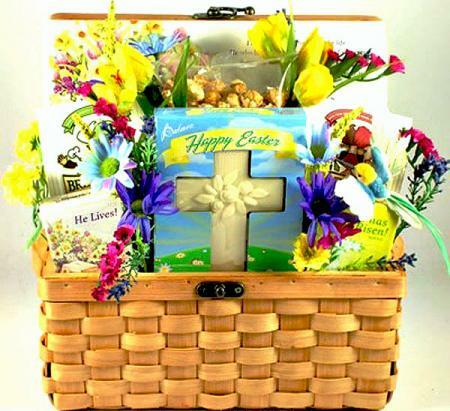 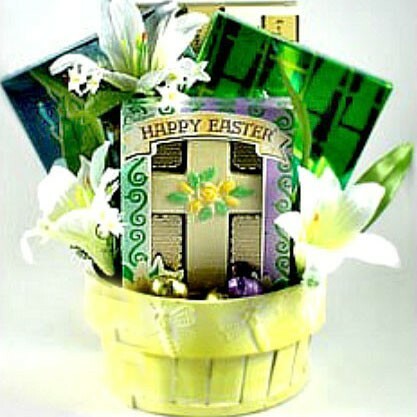 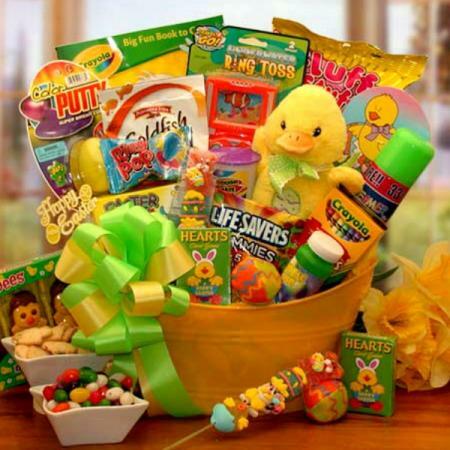 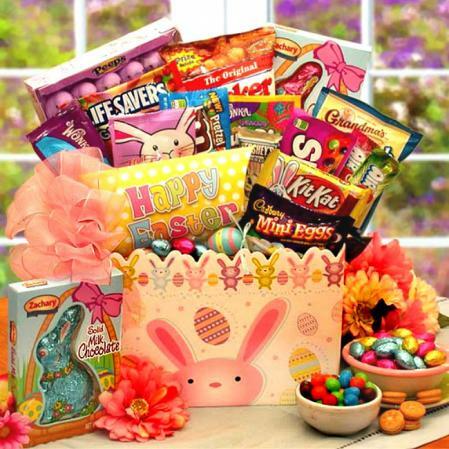 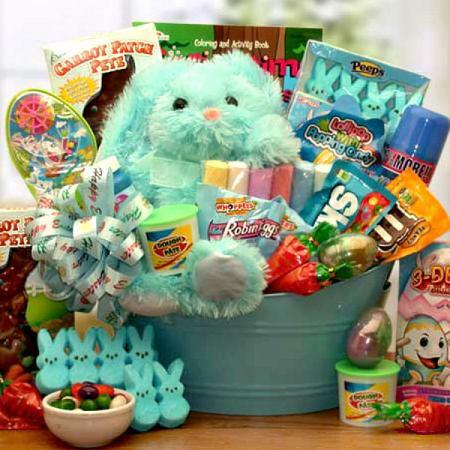 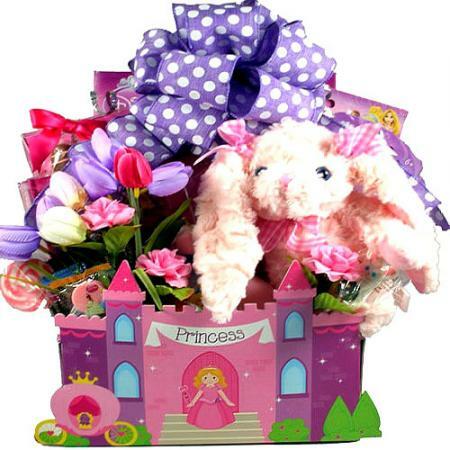 An endearing Easter gift basket for Sisters, Daughters and Friends. 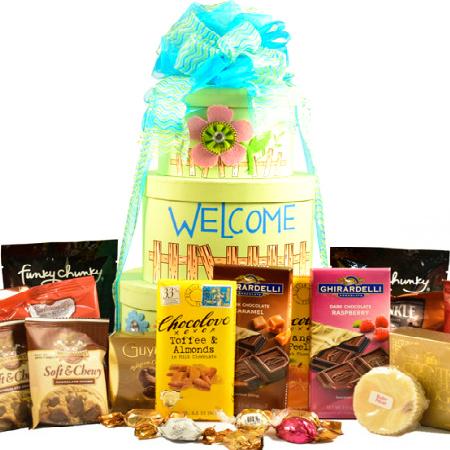 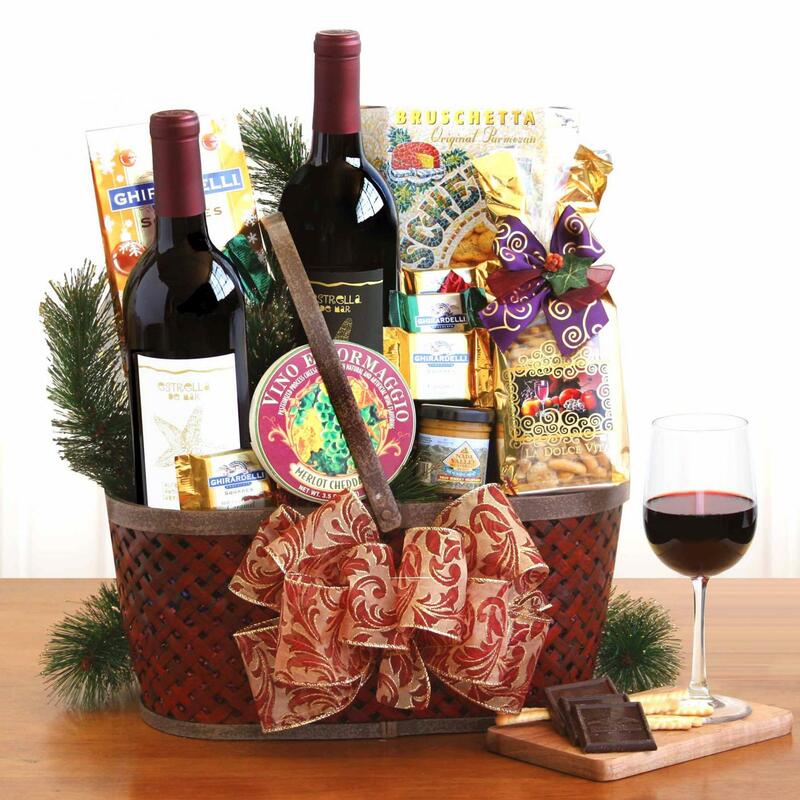 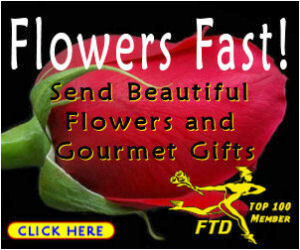 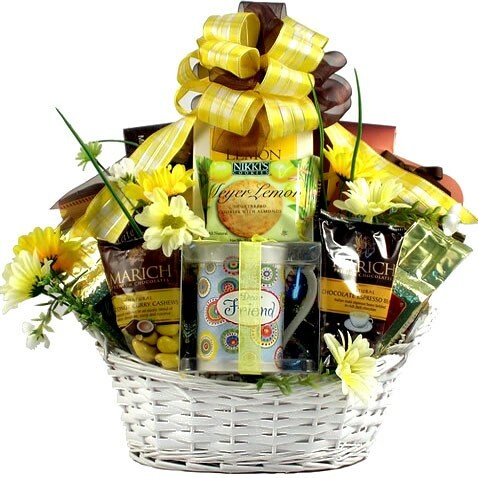 Includes delicious goodies, drink mixes and a very special gift boxed mug with a special message. 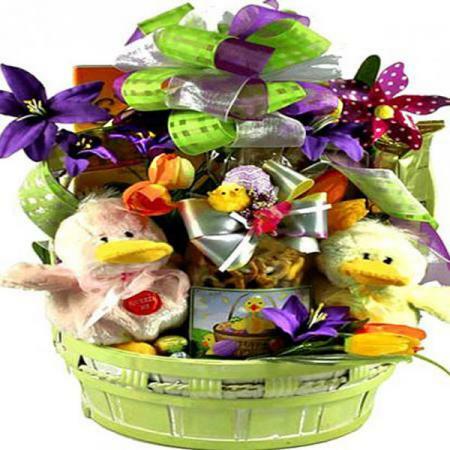 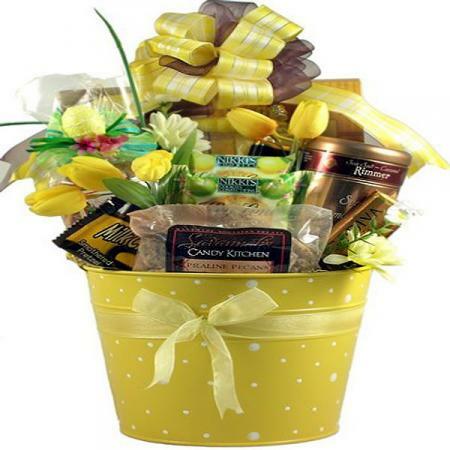 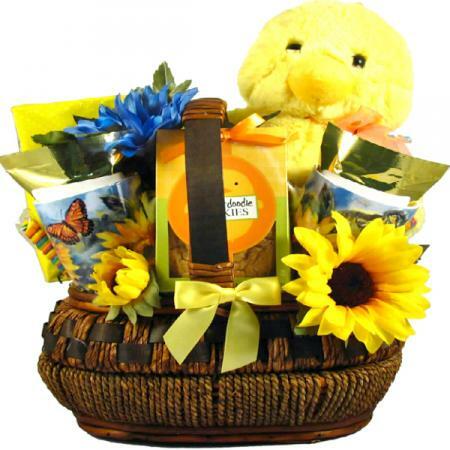 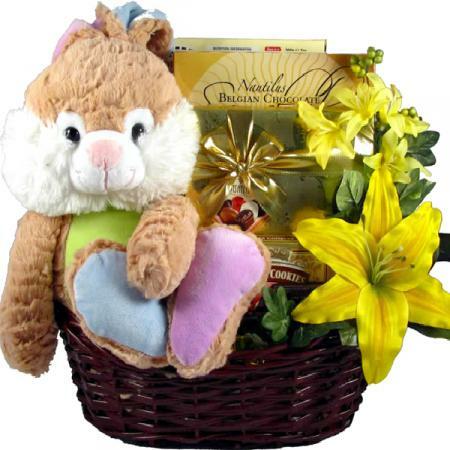 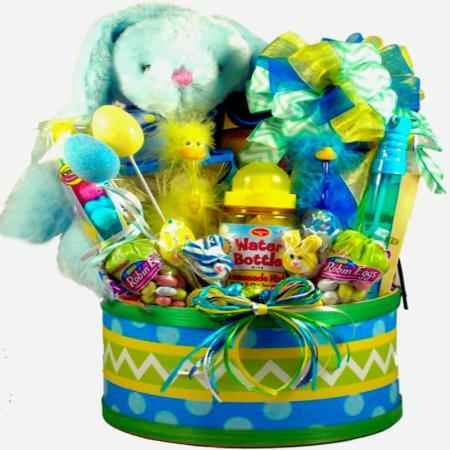 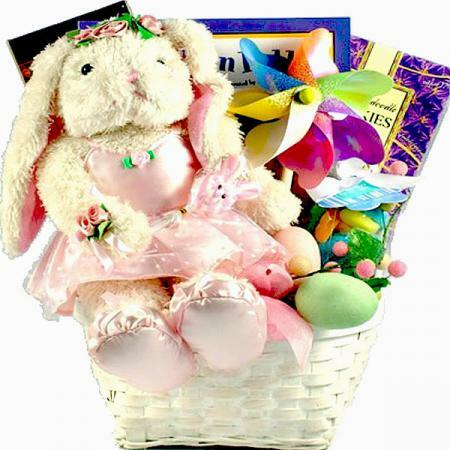 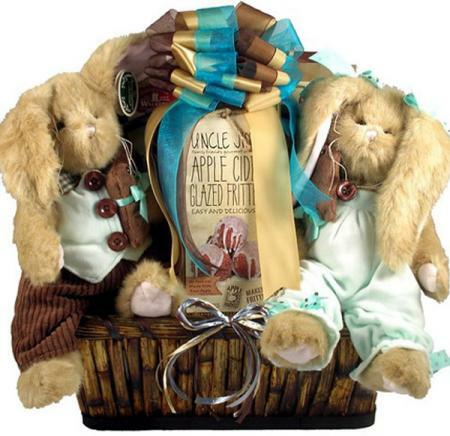 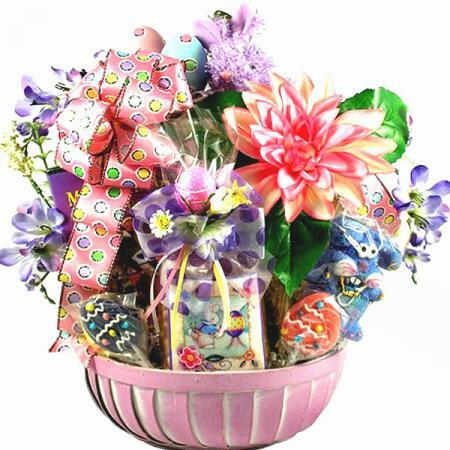 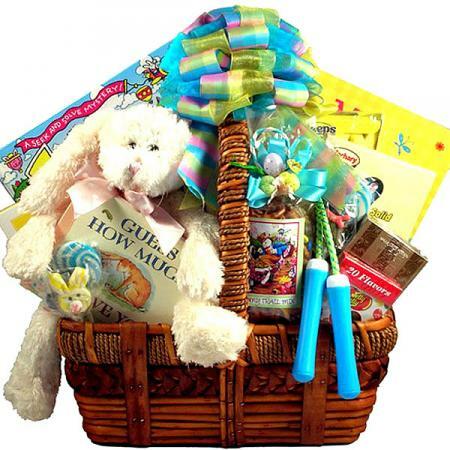 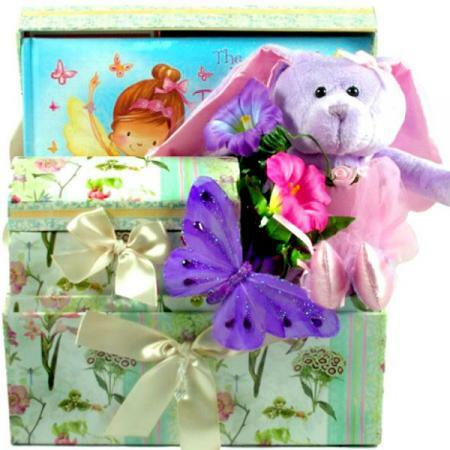 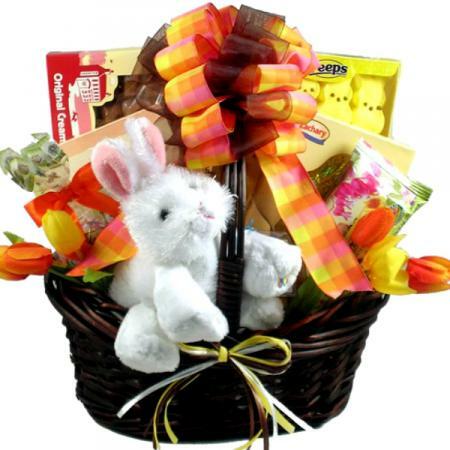 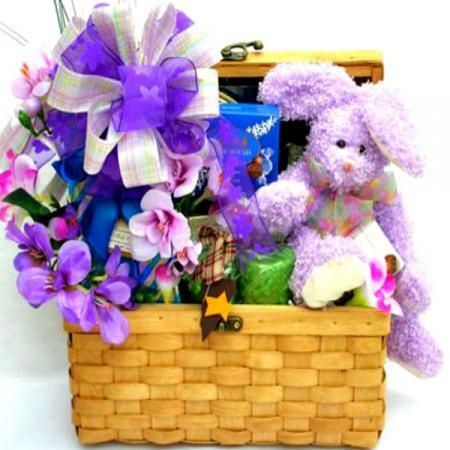 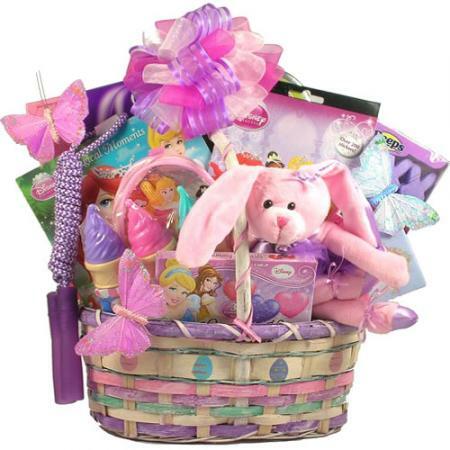 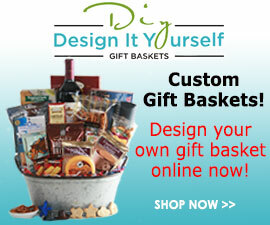 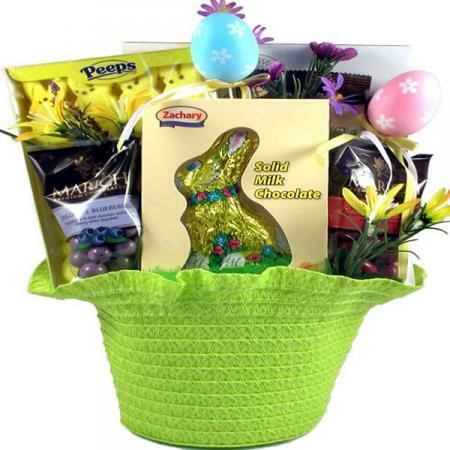 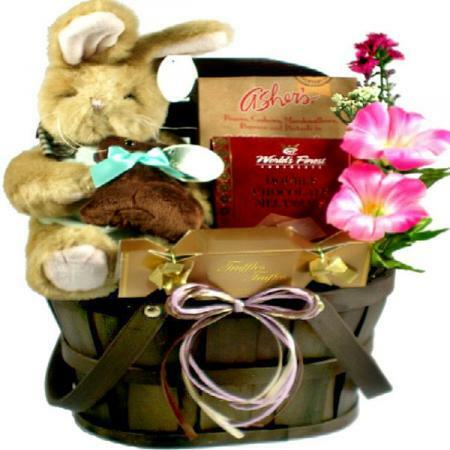 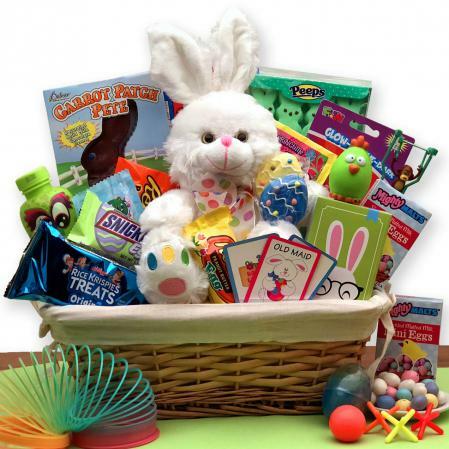 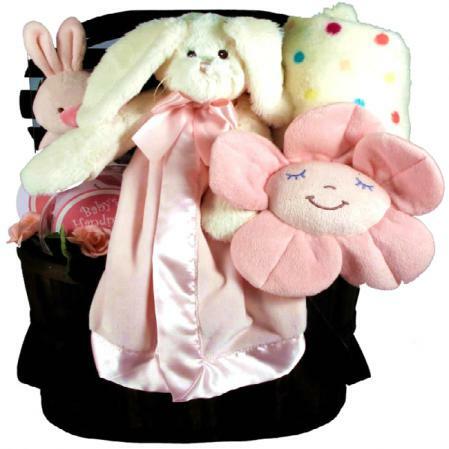 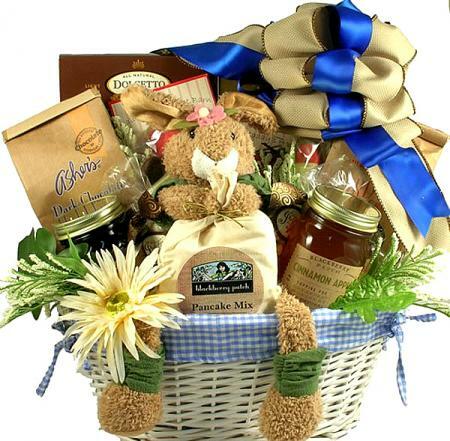 Your friend, sister or daughter will love this gift basket themed just for them.